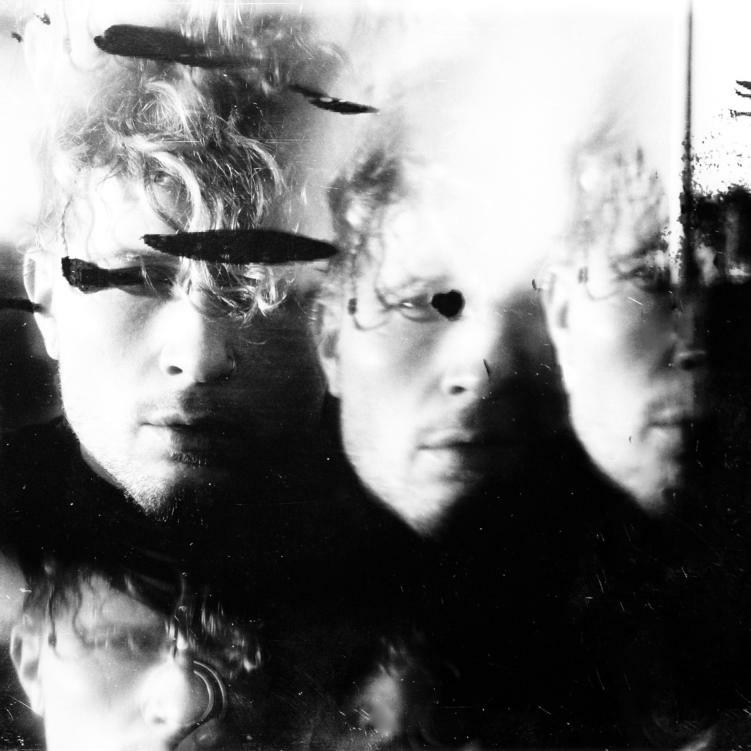 After getting his gear stolen while abroad in 2017, Crywolf is back with the last single before his second forthcoming album. This release, titled “DRIP,” foreshadows what’s to come on the album: widow [OBLIVIØN Pt. I] – out March 22. Preorder the album here! The eerie lyrics in “DRIP” paired with the haunting vocals by Crywolf creates a world where listeners are invited to the inner workings of his mind. He creates a very real, very raw opportunity for fans to internally connect with his lyrics and life experiences/thoughts. Last but not least, Crywolf is also heading on tour! Check out his Spring stops for the chance to hear some of the new album live for the very first time.